Description Site of the first Oswego Methodist Church. 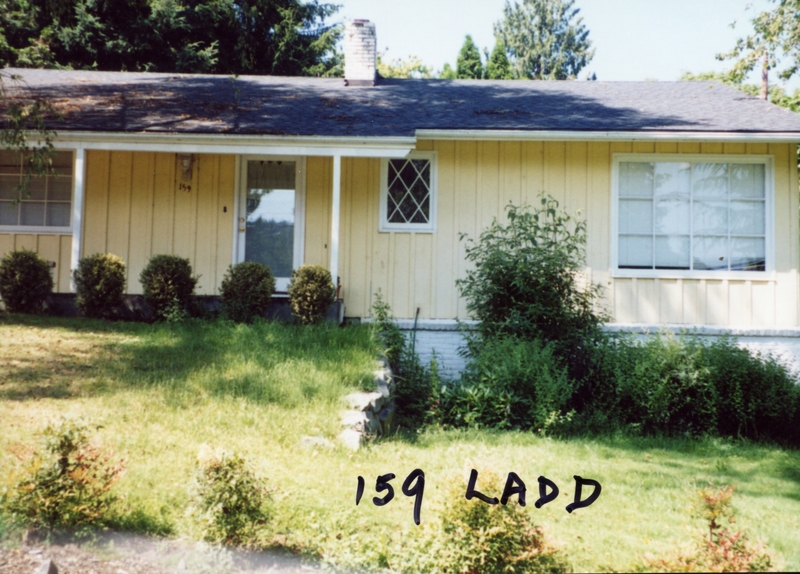 Written on front of photo: 159 Ladd. Photo is in the History of the Methodist Church scrapbook loaned by Helen Grigg.